The Triangle String Quartet provides beautiful music for weddings, receptions and many other special events. Its members include David Prudon, violin; Jayne Seymour, violin; Katie Miller, viola and Ariana Dewar, cello. 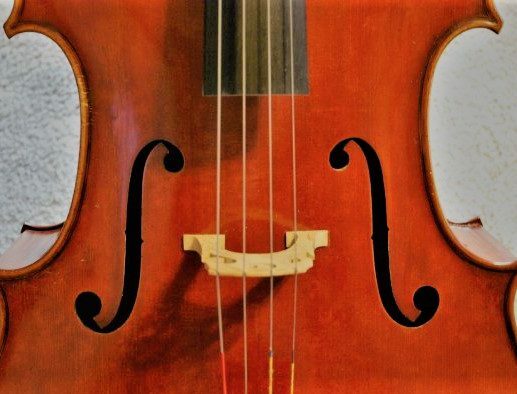 Along with an extensive repertoire which includes all of the classical favorites, the Triangle String Quartet can arrange your personally requested selections. The Triangle String Quartet is based in Raleigh, NC and serves the Triangle area of Raleigh, Durham and Chapel Hill. Please visit trianglestringquartet.com for more information.